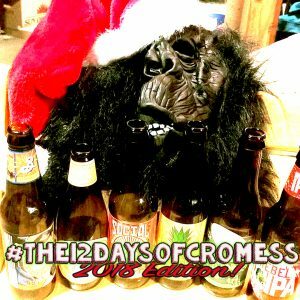 #2 On The 2nd Day of #Cromess… The Crom Gods Gave To Me: The Cromess Original Classics #YouTube Playlist! Cromwell Incident Red Hill Ramblers Polytheist STEP 13 and more! These are 16 awesome short videos that will keep the party going. Viewer discretion is advised for some. Enjoy! #4 On The 4th Day Of #Cromess… The Crom Gods Gave To Me: All of Red Hill Ramblers Christmas Specials! 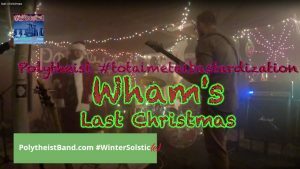 To get everyone ready for tomorrow’s live performance on 830AM WEEU and immediately afterwards in The Sound Room, we found it most fitting to dump all the classic Red Hill Ramblers Christmas Specials on you from over the years, let’s get to it! 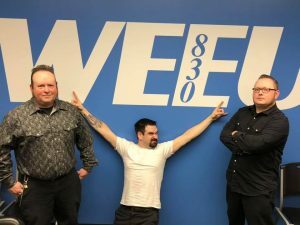 Red Hill Ramblers will be live on the air around 3:30 on 830Am WEEU! It will also be streamed on Facebook Live and then the party moves to #thesoundroom around 5:00pm where it will again be streamed via #FacebookLive. 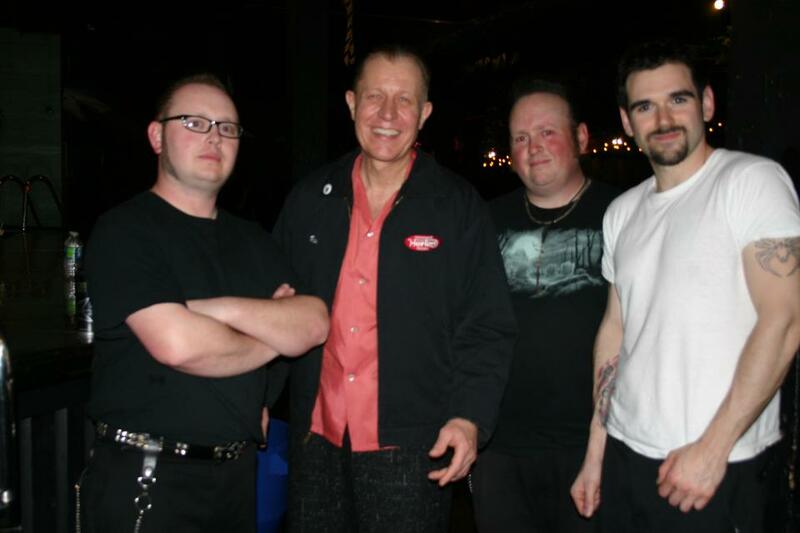 Tune in and get festive with Red Hill Ramblers and their Rockabilly Christmas fun! 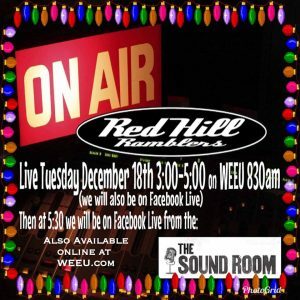 #5 On The 5th Day of #Cromess… The Crom Gods Gave To Me: Red Hill Ramblers Live on WEEU 830AM! 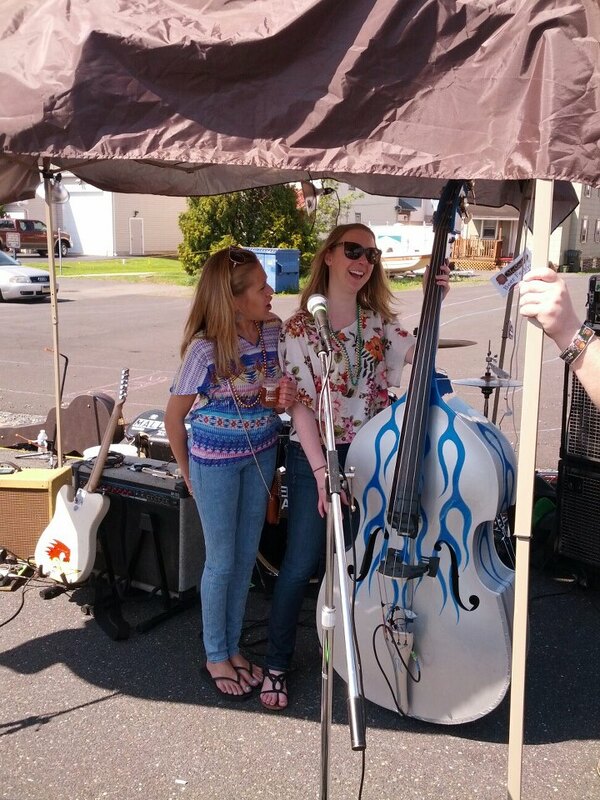 video 1 of 2 this is from the afternoon drive on air performance from 3:30-4:00 pm! Make sure to go watch the footage taken from the #Mevo camera on the official facebook pages of both: Red Hill Ramblers and Cromaidz Productions! 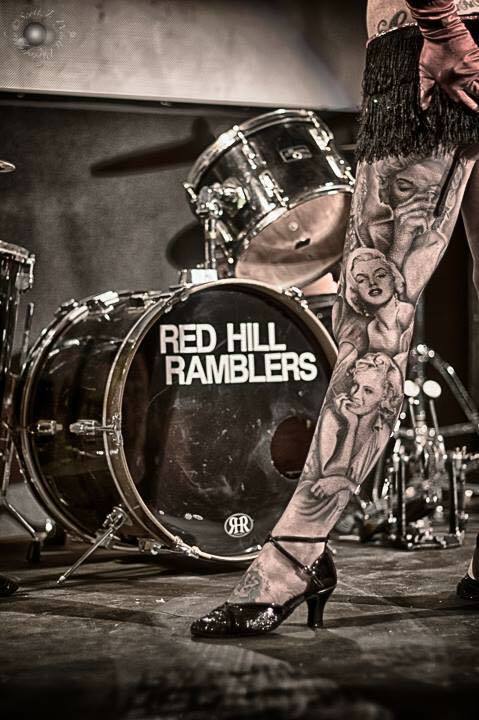 #6 On the 6th day of Cromess… The Crom Gods Gave To Me: Red Hill Ramblers and Step 13 Whole Sets at The Debut Show at The Local Quakertown! 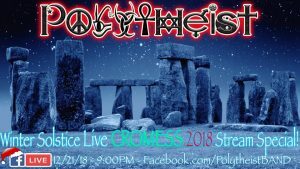 #8 On The 8th Day of #Cromess… The Crom Gods Gave To Me: Polytheist’s Winter Solstice Live Cromess 2018 Stream Special! Tonight at the stroke of 9pm or somewhere around then the boys of Polytheist will take to #FacebookLive for their annual Holiday stream. This year they intend to really go all out, you don’t want to miss this. 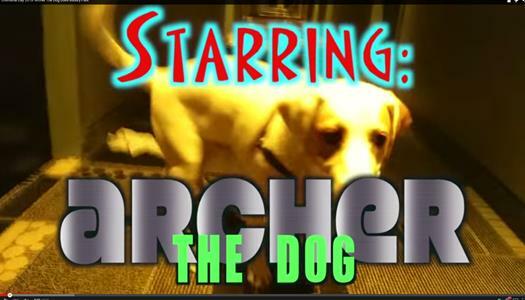 To build up the suspense we’ll start sharing some classic #Polytheist holiday goodies along the way! 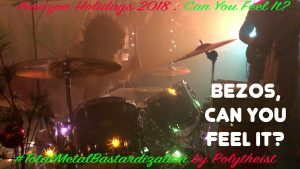 https://www.facebook.com/polytheistband and also https://www.facebook.com/polytheistband will be the feed. 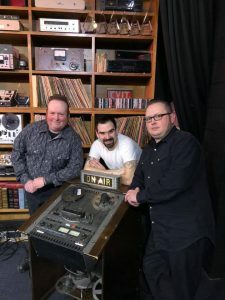 For anyone who couldn’t tune in live to Red Hill Ramblers on air Christmas Special this past Tuesday, here it is courtesy of Doug Buehler! WEEU 830AM, THE VOICE OF BERKS COUNTY AND BEYOND! and The Sound Room more to come but here is just that full audio segment. Here is the on air audio mixed with the streams/footage taken by Cromaidz Productions! More to come. 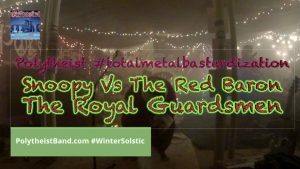 #10 On The 10th Day of #Cromess… The Crom Gods Gave To Me: 2 Polytheist Classic Christmas #totalmetalbastardization Covers done live during #Polytheist #WinterSolstice #Cromess2018 #FacebookLive stream. 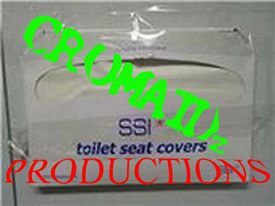 Enjoy because there will be more to come on this 10th Day of Cromess! 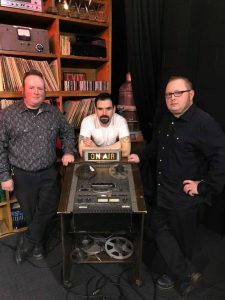 #11 On The 11th Day of #Cromess… The Crom Gods Gave To Me: Red Hill Ramblers – Behind The Scenes Filming on WEEU’s The Sound Room! 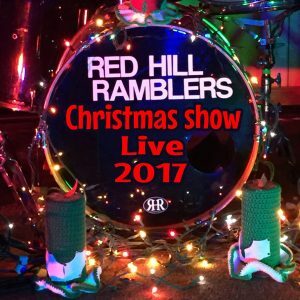 Don’t forget to pick up your digital copy of Red Hill Ramblers ‘Christmas Show Live 2017!’ This was a live album released on Black Friday 2018 on all major streaming and downloading services. 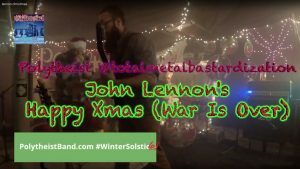 Relive the magical 2017 Christmas FaceBook Live Stream year after year. Audio done by none other than Mike Mallon. 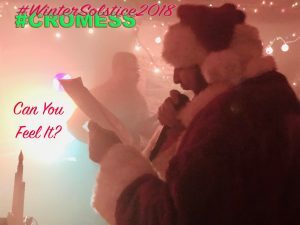 #12 On The 12th Day of #Cromess… The Crom Gods Gave to Me: Cromess 2018 – A Master Collection of #Polytheist #WinterSolstice fun mixed with clips from #RedHillRamblers live on #WEEU for their #Rockabilly Christmas. 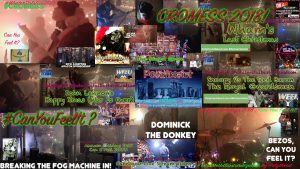 Please enjoy and as always make sure to: share, like, comment, and subscribe for the best in Greater Philadelphia Area Music.